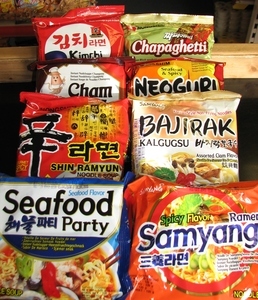 Oriental Emporium is a specialist Oriental supermarket selling packaged and frozen foods from countries such as: Thailand, China, Malaysia, The Philippines, South Korea, Japan and others. 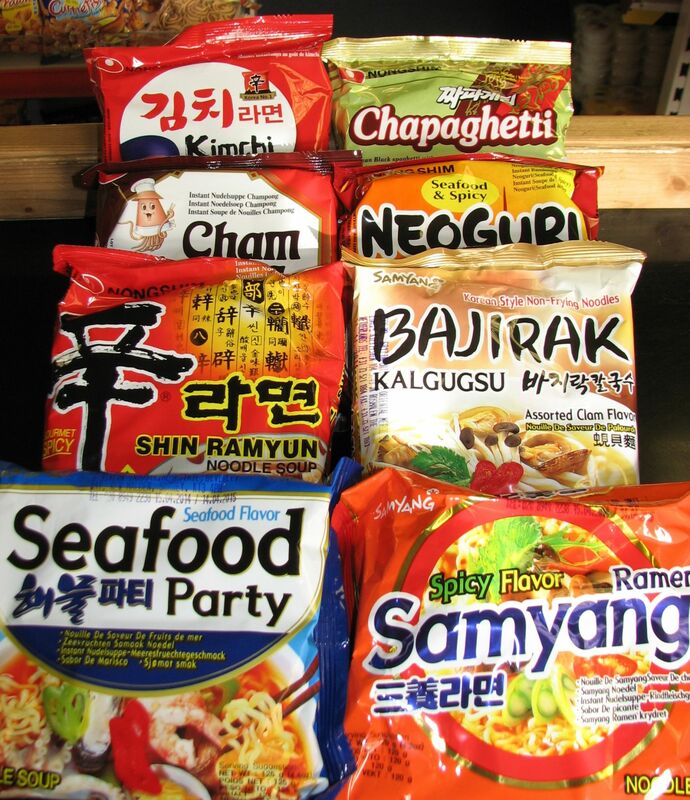 Our aim is to offer you all the ingredients you need for Oriental cooking with a friendly and approachable shopping experience. 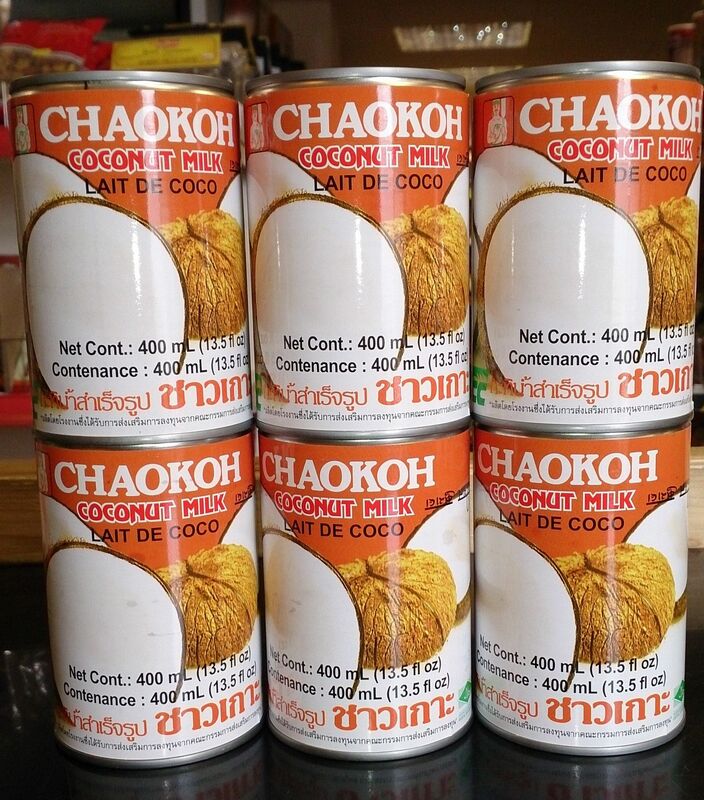 Buy 6 cans of Chaokoh coconut milk (400ml) for £6.59. 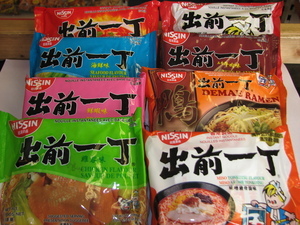 We also offer a bulk buy price with these noodles are bought buy the case. 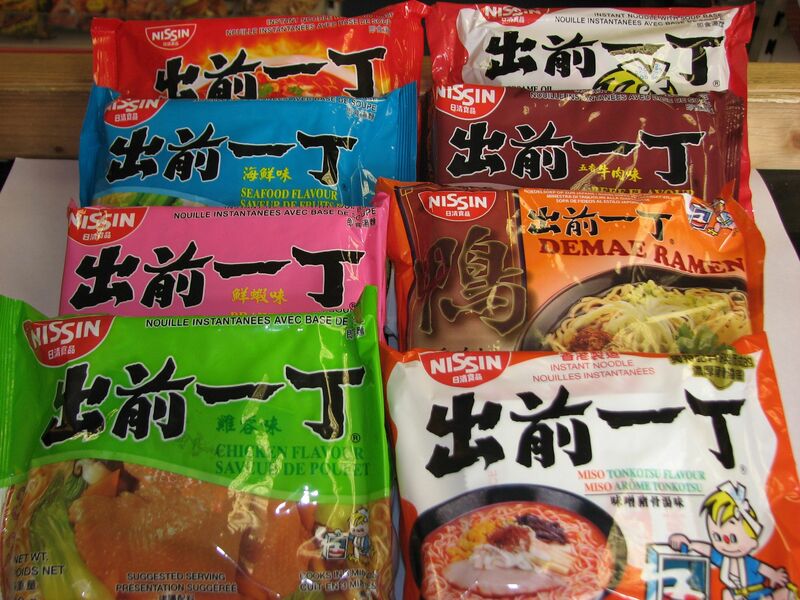 We also offer a bulk buy price when these noodles are bought by the case. 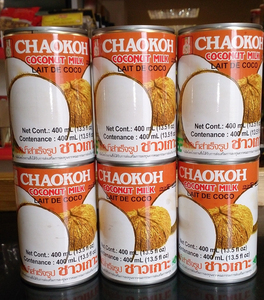 Proudly powered by WordPress | Theme: OE by Underscores.me.